Voted Top 10 Best Oktoberfests in the U.S.
German Bier, Food & Music! 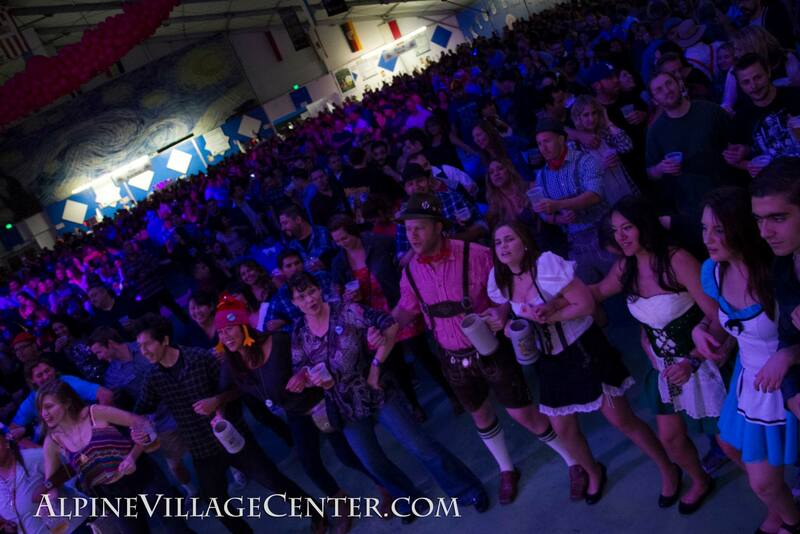 Alpine Village is the home of the oldest Oktoberfest celebration in Southern California. 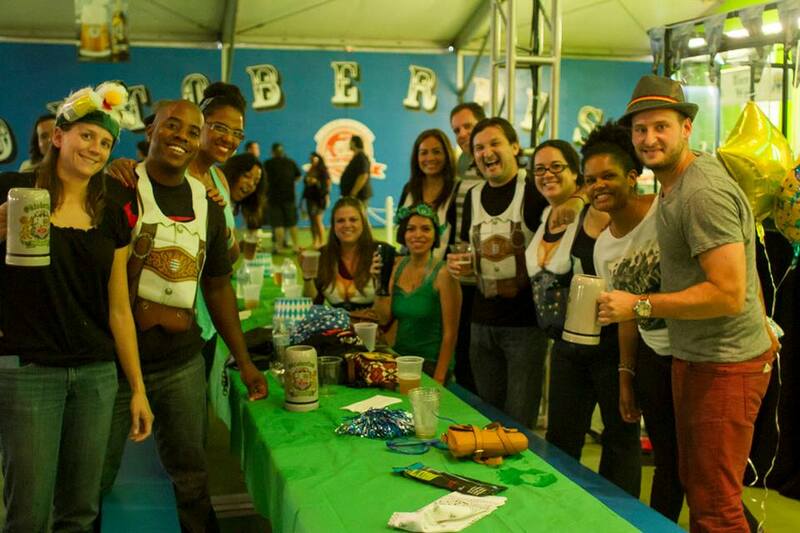 Ours is the longest running Oktoberfest in Los Angeles. Traditional Bavarian fun is supplied by Oom Pah Pah party bands, your belly is sated by traditional German fare, and your thirst is quenched by delicious German beers brewed by Paulaner. We deliver an authentic-yet-modern Oktoberfest to you each and every year…and all within 10 miles of Southern California’s beautiful beaches. Join us for Oktoberfest 2018! FRONT-OF-LINE ADMISSION: No standing in line for entry into the tent. After dinner, you get escorted straight to the front no matter how many people are in line for the event! Front-of-line privileges are only offered with the Front-of-Line Package (does not apply to beer lines inside of the tent). COMMEMORATIVE CERAMIC STEIN AND BEER: Your own 2018 Alpine Oktoberfest ceramic stein filled with 16 ounces of imported Paulaner beer. GSUFFA! They will not consume any alcoholic beverage at or immediately before the event. If they do so, they will be asked to leave the event. Designated drivers will be identified by a special wristband. They will be given the wristband at the entrance gate once they have demonstrated to Alpine staff that they have a valid drivers license and are not under the influence at the time of entry. Admission prices vary by date – click on “Find Tickets” in the ticketing table for entry fee. Buy your 2018 OKTOBERFEST Tickets TODAY! Sundays are Family Days at Alpine Village Oktoberfest. Most Sundays are special days celebrating various groups or activities ranging from German American Heritage celebrations to First Responder Appreciation. Click the button below to see our Sunday special events! YOU AND YOUR FRIENDS CAN GRAB THE BEST SEATS IN THE TENT WITH OUR EXCLUSIVE PREFERRED SEATING PACKAGE. *Includes 1 drink voucher for any single beverage including beer, wine, cider, soda or water. Each table = $1,500 with a maximum of 20 people per table (equivalent to $75 each for 20 people). Only a handful of tables are available in the Preferred Seating area per night. Note that Preferred Seating areas are for Friday and Saturday only. Complete the form below if you would like to reserve a table in the Preferred Seating area and include the date(s) you would like to book. We’ll get back to you with more details.. Sing & Dance with our Oom Pah Pah Bands! A feast would not be complete without an ice cold stein of German beer. 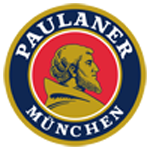 We are featuring Paulaner beers, one of the most popular beers in Germany for Oktoberfest. A selection of wines including Chardonnay, White Zinfandel, and Cabernet Sauvignon. Come with your appetites and feast on a selection of delectable treats! 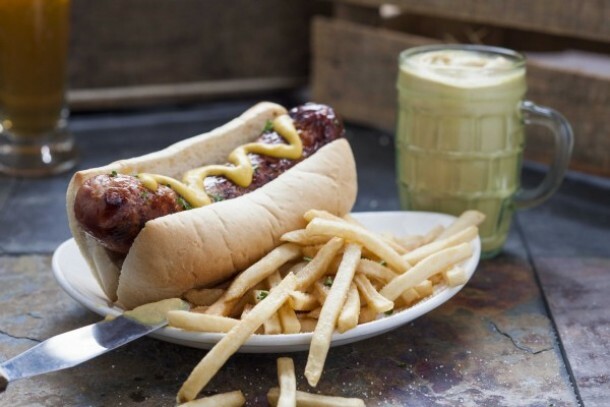 Our menu features handcrafted sausages from the Alpine Market. Served hot from the oven! Beat The Crowds. Get Tickets Now. 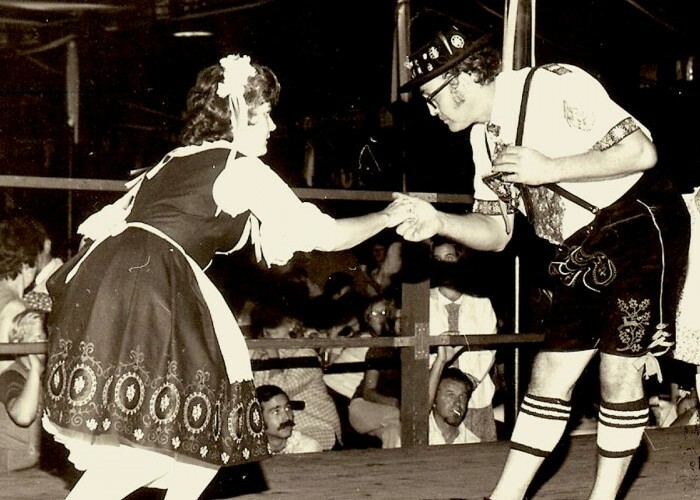 The Oktoberfest celebration began with a royal marriage. Crown Prince Ludwig married Princess Therese of Saxony-Hildburghausen on October 12, 1810 and Bavarians did what Bavarians are wont to do: they threw a party! That original celebration turned out so wunderbar that the Bavarians decided to do it again, and again, again. The folk festival expanded into two-and-a-half week long party that brings 7 million visitors to Munich every year. The 2010 celebration was the 200th anniversary of the original Oktoberfest and mini-festivals have been recreated throughout the world and we do our best to pay homage to the tradition of the event, incorporate the modern fun the people of Munich bring to the event, and mix in a small amount of California flair. 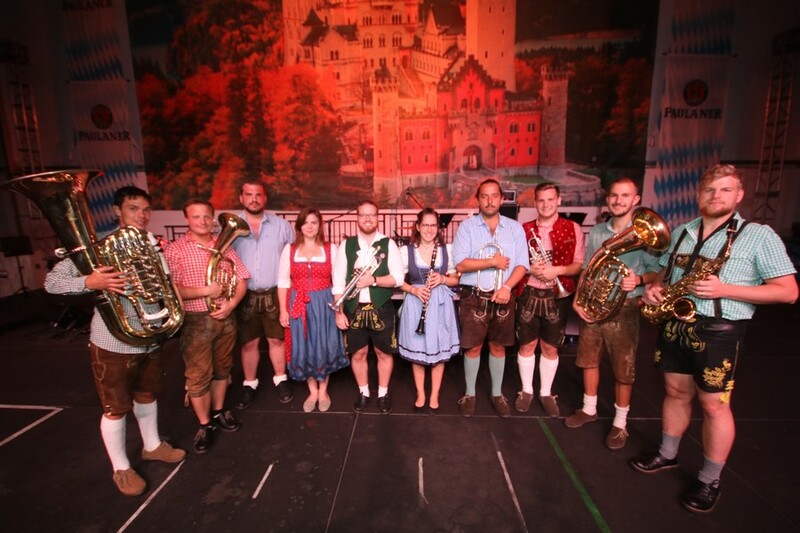 Whether you’ve been to Munich or not, Alpine Village throws the Best Fest in the West and our Oktoberfest celebration in Los Angeles is not to be missed. 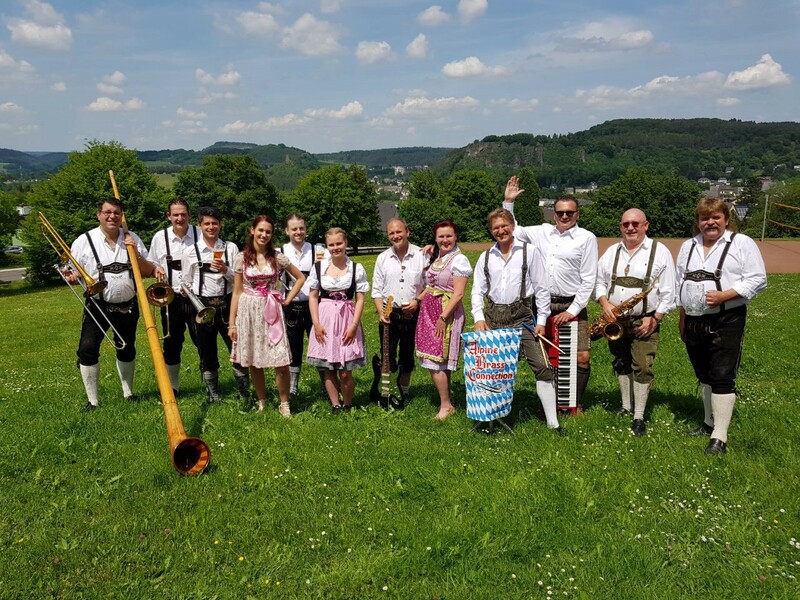 The stars of the show are the 12-piece and 10-piece Oom Pah bands we fly direct from Germany – they are the heart and soul of the fun! Sing, tanz and make merry! Gemütlichkeit is in the air! Each year The Alpine Village celebrates Oktoberfest by supporting charities and non-profit organizations through ticket donations or promotions. Organizations can sell the tickets as a fundraiser or as a team-building reward to their staff, volunteers and donors. We are happy to report that participating charities raised over $20,000 in 2017, and we are hoping to exceed that total this year. 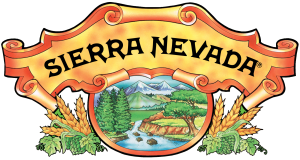 Our unofficial motto is, “Revelry, charity and gemuchlichkeit for all!.” If you are a charitable organization looking for a FUN-raising event, please complete the contact form for more information. For media inquiries, please complete the form. Include your phone number and the publication or channel you represent and one of our team members will get back to you within a day. Complete the contact form below to receive more information about charities, sponsorships or media, and a representative will get back to you within 1 day (2 days max during peak periods). Whether you are visiting Los Angeles from out of town or simply looking for lodging close to Oktoberfest, there are several hotels conveniently nearby Alpine Village. Be sure to ask about their promotional offers. IF ONLINE TICKET SALES ARE SOLD OUT, ARE TICKETS STILL AVAILABLE AT THE DOOR? Yes, we only reserve a certain amount of tickets for online purchase and the rest are sold at the door. You may purchase tickets at the box office the day of the event. However, please note that customers purchasing tickets at the door may experience longer wait times, especially on peak nights. IF I BUY A TICKET AT THE DOOR BEFORE THE EVENT STARTS, DO I STILL HAVE TO WAIT IN LINE? Yes, you still have to wait in line. Only online ticket holders can check in at the front gate (there may a short wait for online ticket holders on peak nights). ARE THERE LIMITATIONS TO WHAT I CAN BRING IN? Due to safety concerns, we do not allow backpacks or large bags. Smaller purses and bags are OK and subject to inspection. Clear bags are strongly recommended. CAN I BRING GLASSWARE INTO THE TENT? Due to safety concerns, no glass will be allowed inside the tent on Friday and Saturday night. Thank you for your cooperation! WHAT DRINKING VESSELS AM I ALLOWED TO BRING INSIDE THE TENT? You can bring your own cup, stein, vase, tupperware or other drinking vessel to Oktoberfest as long as it doesn’t shard (like glass) and/or doesn’t have high potential to break into sharp pieces. Please note that at Oktoberfest we will not fill your stein directly. We sell our bier in 16 oz. sizes and you can then pour the bier into your chosen drinking vessel. CAN I LEAVE THE EVENT AND RE-ENTER? No, unfortunately there are no in-and-out privileges. Once you enter Oktoberfest you may not leave and re-enter. This necessary policy helps us control crowds and safety in the event and there are no exceptions. Please leave any personal items you may not want in your vehicle and please arrange to meet your friends inside the event. CAN I RESERVE A TABLE IN THE TENT? Group VIP admission ticket holders may reserve tables in the tent, but these tables are limited. The Alpine Village does not reserve tables at Oktoberfest for Front-of-Line and General Admission ticket holders. Table space can be claimed on a first-come, first-serve basis. DO YOU ACCEPT COUPONS? Alpine Village has very limited coupons, and those that there are will always be in a reputable newspaper (Daily Breeze, Easy Reader or LA WEEKLY.) DO NOT PURCHASE A COUPON FROM A COUNTERFEITER OR SCALPER. The coupon you bought will NOT be honored. WHAT ARE THE AGE RESTRICTIONS? Sunday is an all-ages event; On Friday and Saturday you must be 21 years or older to enter Oktoberfest. All valid ID’s are accepted provided we can read them and verify their authenticity. HOW MUCH IS THE PARKING FEE? Parking is completely FREE though it is impacted. Arrive early for easy parking and, please, be kind to your fellow revelers and respect the surrounding neighborhood. Always have a designated driver (Discount DD tickets are available.) Uber and Lyft and Taxis are highly advisable.